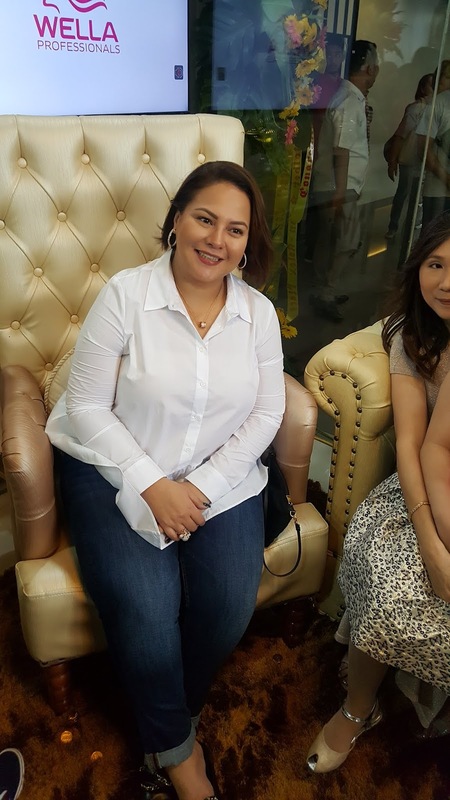 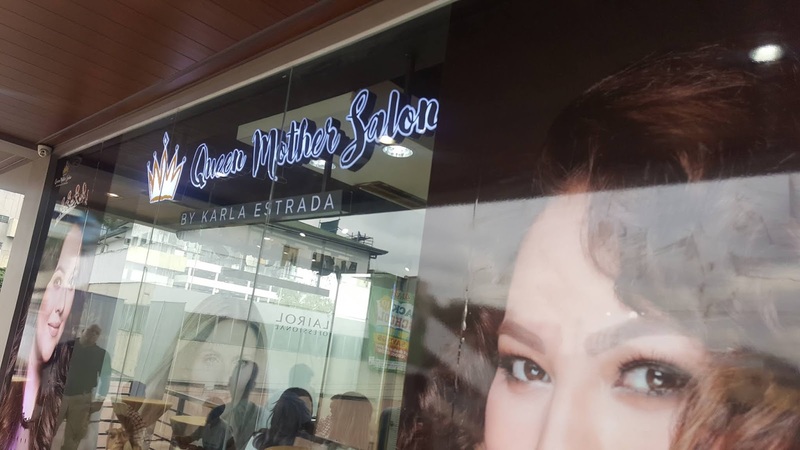 Queen Mother Karla Estrada opened a franchise of her Queen Mother Salon at Rolex Place, Fairview Quezon City last Saturday. 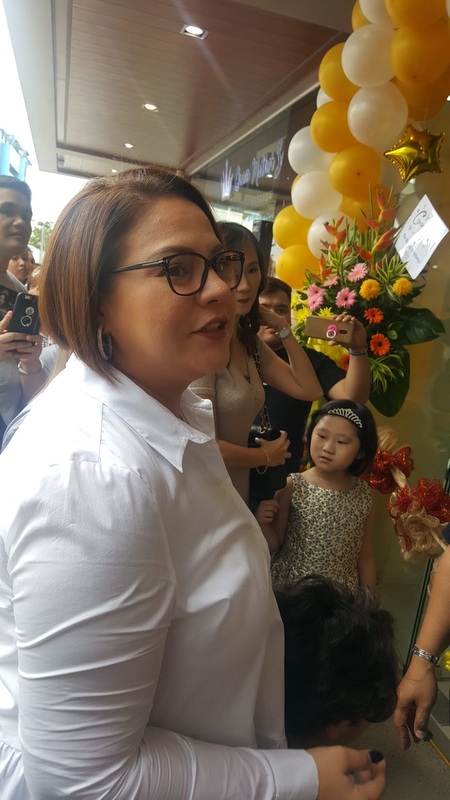 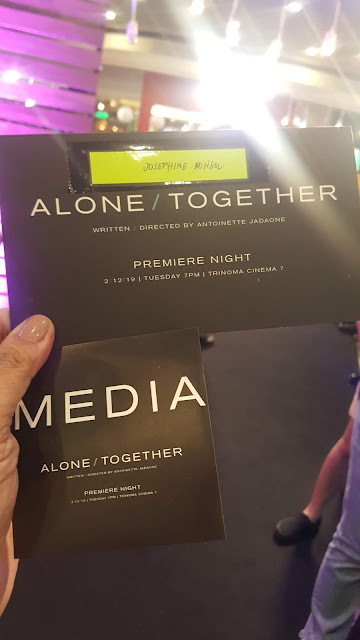 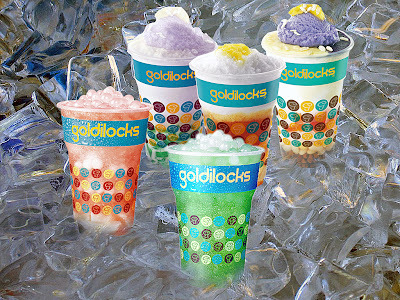 With franchise owners Mr.and Mrs Tanseco and family, Hashtag Mccoy De Leon, Kisses Delavin, Dominic Roque and Yasmin Suarez to join Queen Mother at the ribbon-cutting, fans of Karla Estrada showed support attending and witnessing the blessing of the new salon at Rolex Place in Fairview Quezon City. 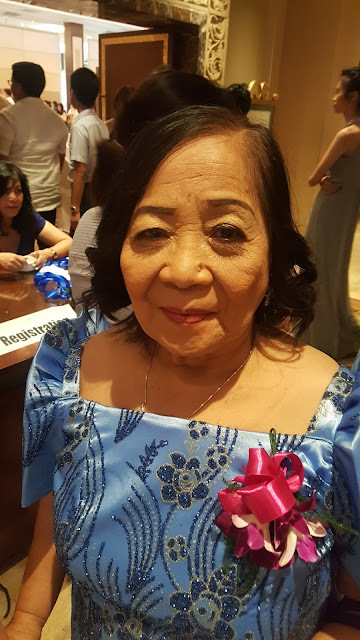 Now 9 branches nationwide, Queen Mother also announced opening three more branches of Queen Mother Salon in malls SM Fairview, Mall of Asia etc.